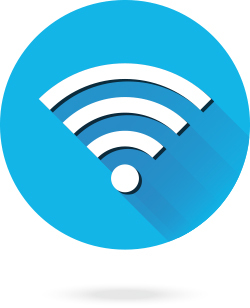 In 2015, Grace Hospital Foundation raised $100,000 to outfit the entire facility with wireless capability. The two-tiered system with one secure environment is available for our clinical staff to use in support of patient care information right at the bedside, and a second environment for use by patients and visitors for their personal devices. The Grace was the first community hospital in Winnipeg to have comprehensive wireless capacity throughout.